SUNWELL is a specialized manufacturer and exporter on Braided Graphite Tape, Braided Graphite Tube, Carbon Fiber Tape, etc. 1.Knitted with an innovative expanded pure graphite yarn; 2.It has high strength and good flexibility; 3.It can be used as packing and sealing SUNWELL; 4.Expanded graphite tape with metallic wire is also available. 1.It is braided strip, made of expanded graphite yarn; 2.Normal with self adhesive on one side; 3.Inconel wire reinforcement on request; 4.It shows good thermal resistance and high elasticity. 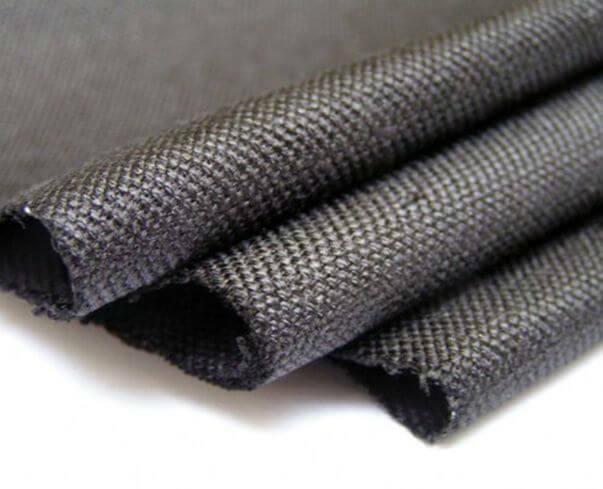 1.It is woven by carbonized fiber; 2.Used as heat insulation materials and an excellent substitute for asbestos tape. 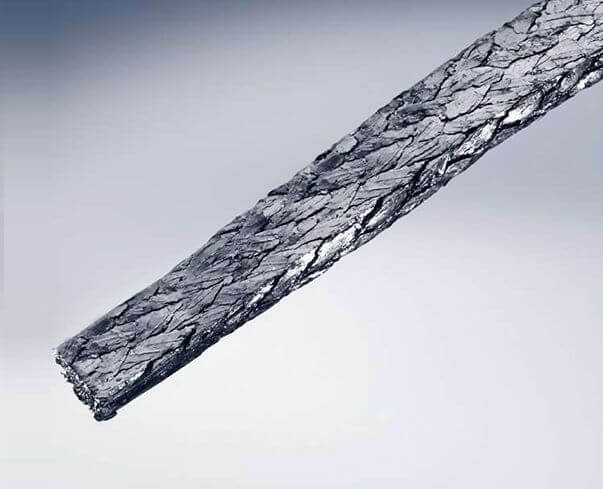 1.It is woven by carbonized fiber yarn with a layer of aluminium foil on one side; 2.Used as heat insulation materials and an excellent substitute for asbestos tape.